I decided it was time to create a website and blog to go along with my pattern design hobby. Even though my passion for knitting is a lifestyle, I still classify it as a hobby at this time because I work outside the home as an IT Project Manager. My goal for this site is to chronicle my journey into pattern design with the blog and share my designs. 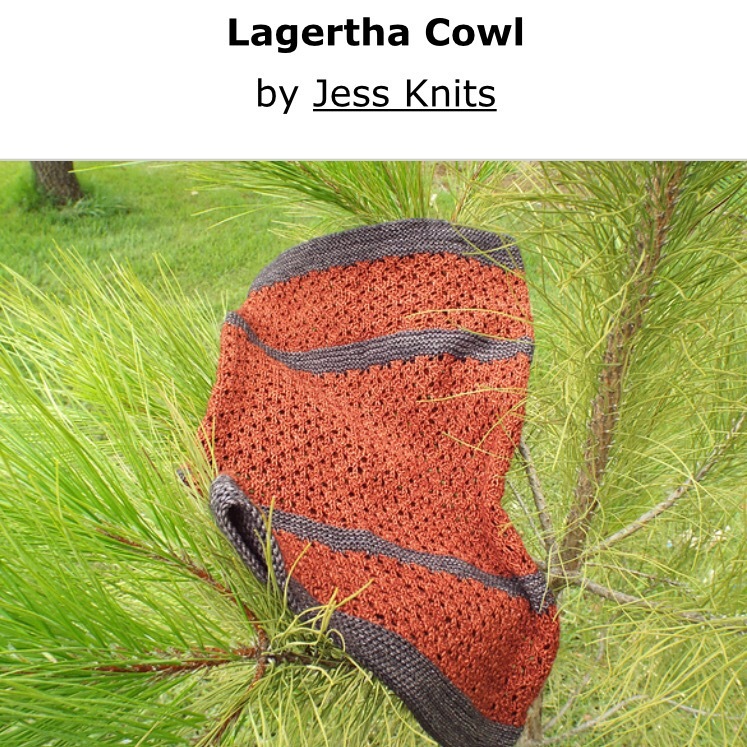 At this time I have 4 patterns available in my pattern shop on Ravelry. I have several designs in the works at this time and one design that just needs to have the pattern typed up and test knitted. I’m very excited to be on this journey and look forward to sharing my designs with everyone.